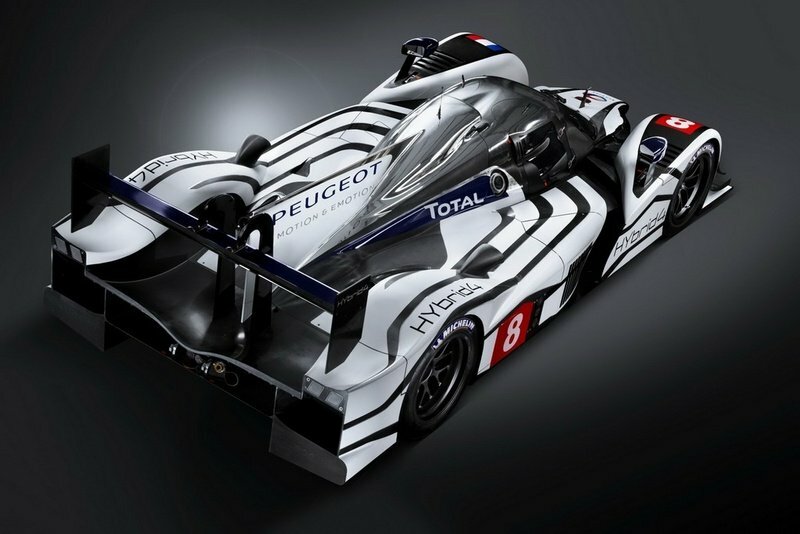 About a month ago, Peugeot came out and introduced their 2011 race car, the new 908 HDi FAP LMP1 race car. Turns out, the French automaker may have more than one race car that’s set to compete in one of the most important races of the calendar year. Much to our surprise, the French automaker came to the Geneva Motor Show and unveiled another version of their new LMP1 bad boys, the 908 HYbrid4 LMP1 racer. Dressed in white and black livery, the 908 HYbrid4 comes with the same powerplant as the 908 HDi FAP, except that on top of the 3.7-liter V8 engine, the former will also be carrying a hybrid system that comes with an added ’assist power’ of 80 horsepower. After spending some quality time in Geneva, the French automaker will be bringing the 908 HYbrid4 out on the test track to further work out the kinks in time for the official pre-Le Mans 24 Hours test day on April 24th, 2011. The work is far from over for the folks over at Peugeot so we’ll just have to wait and see how the team progresses with the testing and development of their newly revealed 908 HYbrid4 racer. 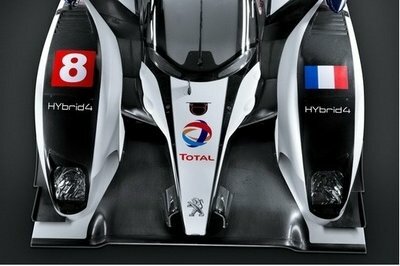 Details on the Peugeot 908 HYbrid4 LMP1 Racecar after the jump. Measuring 4.64 meters long, 2 meters wide, and 1.030 meters high, the 908 HYbrid4 LMP1 race car shares pretty much the same design language as the 908 racer that was unveiled about a month ago. Built on a carbon monocoque chassis, the hybrid version of the LMP1 comes as a closed-cockpit car with a "shark’s fin" engine cover and weighs 900 kg. As part of new regulations set for the 2011 season, the French automaker modified a number of elements of the new 908, including the increase of the contact patch’s size just between the tires and the track. Likewise, the 908 HYbrid4 LMP1 will depart from past Peugeot LMP1 racers in that it will come with a closed-cockpit. About the only difference between the two racers, apart from the powertrain, is the livery that it comes with: the 908 HDi FAP is dressed in blue with matching red and white accents as an ode to the French national flag whereas the 908 HYbrid4 predominantly comes in a white and black livery. The 908 HYbrid4 LMP1 race car is powered by a 3.7-liter V8 HDi FAP diesel engine coupled with a hybrid system. 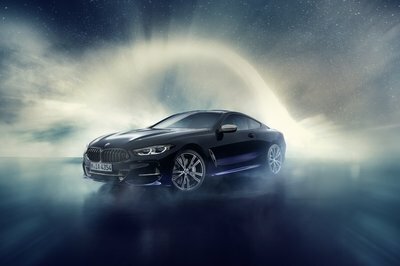 The output generated by the diesel engine hits 550 horsepower with the hybrid system contributing an extra 80 horsepower. 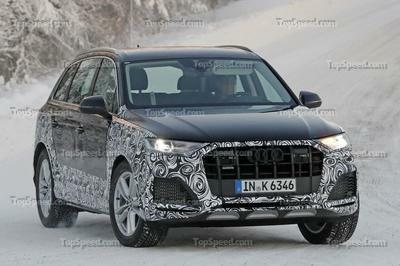 The drivetrain is coupled with a sequential, hydraulic six-speed transmission. The system being utilized by the 908 HYbrid4 is capable of recovering and storing kinetic energy that’s generated when the car is braking. This energy is fed back to the driveline during acceleration, providing a power boost of around 80 horsepower for a few seconds. All in all, this process becomes all the more advantageous because it becomes a great way to improve the powertrain’s efficiency. The car is a competition ready Le Mans racer built and developed by Peugeot so if you have any aspirations of owning one, the chances are extremely slim that you might be able to find one that’s available on the market. Just like its 908 HDi FAP alter ego, the 908 HYbrid4 is expected to face a serious rival in the form of Peugeot’s Le Mans arch-nemesis, Audi. Over the past five years, these two manufacturers have dominated the 24 Hour of Le Mans title with Audi winning four of the past five titles, including three in a row for the Audi R10 TDi from 2006 – 2008. 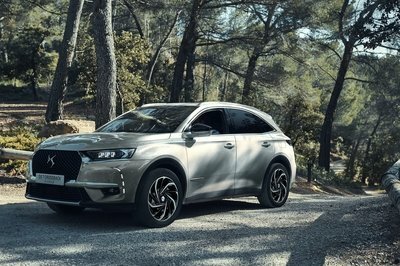 In the span of time, the only brand that knocked the German automaker out of the top spot was Peugeot – it won the title in 2009 – with the 908 HDi FAP. This year, the two rivals are poised to have another classic battle. For Audi, the 2011 Le Mans race will feature the debut of the R18 LMP1 and its 3.7-liter V6 TDI engine mated to a six-speed transmission unit. That drivetrain is pretty much the same as what’s sitting inside the new 908 HYbrid4 with the only exception being the hybrid system the latter comes with. If you’re a betting man, there’s a great chance that the battle for 2011 Le Mans supremacy will boil down to these two automakers - again. Totally amazing car, very high-end techno race car. Every move made here is expected for it. Very competitive specs and system. i don’t think that green car are capable of long hours of racing, there engine is not that reliable especially those electric cars. Is this for real? A hybrid racing car? I don’t know if this car will perform similar with the gasoline vehicle or not. I can’t helped but doubt the reliability of this vehicle. 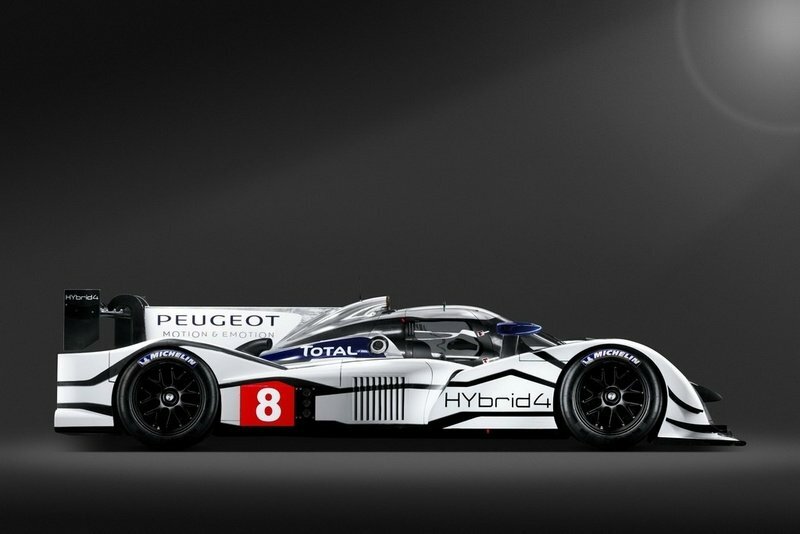 Peugeot 908 will surely bring the loud yell of the crowd. It’s mostly being the great racers among the competition, And obtain the most outstanding awards. I am certainly hoping that this one actually comes out a success. I do have high hopes for hybrid race cars, and they will certainly go a long way if this one actually wins. This one is actually quite promising, considering the amount of technology that Peugeot had put in this one. So I really hope that this one gets a good position in the racres. The color scheme on this one kinda reminds me of a toy car that my nephew was playing with one time. But of course, the power on this baby is much more than any boy’s toy. 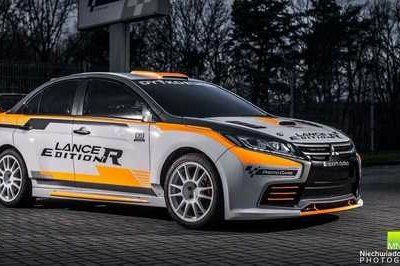 Wow, Peugeot is really rolling out a hybrid at Le Mans this year. They have really been getting ahead of the other lately when it comes to the hybrid trend. Hope this one actually does well in the race itself.